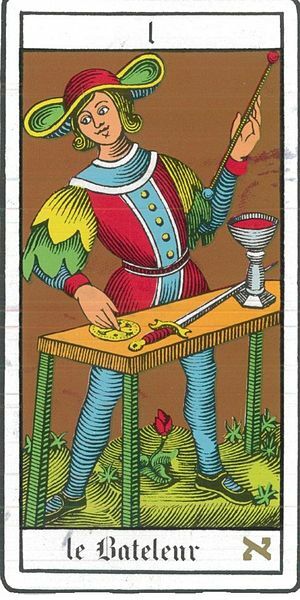 The first major rule of writing with tarot cards is: don’t believe everything that comes up will come to pass. So silly really, and I must lead with the disclaimer that I don’t really believe in fortune-telling methods to predict the future. I do think these methods help us clarify our own thoughts about a situation, but nothing predicts the future. 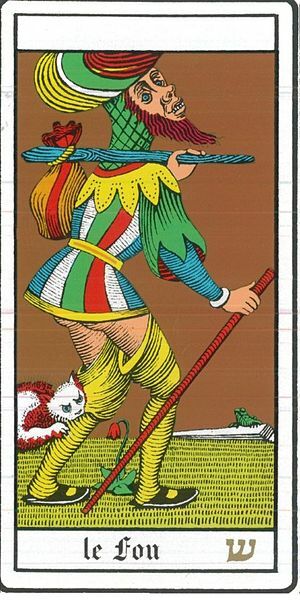 So, when I gave my daughter a pack of cards and she wanted to read for me, it was extremely foolish to ask, “How will my current story affect my future?” Honestly, this sort of question really does nothing for a person – if the answer is positive, one can start to coast and not do the necessary work. If it is negative, well, then it can become a self-fulfilling prophecy. And I have to say, the tarot is often not very kind about my writing aspirations. But no. I thought, “This time, the tarot will love me. This time, it will tell me how good it’s going to be.” Really, anyone who has any acquaintance with Lady Luck knows how stupid that is. New pack of cards; first reading. Never cleansed – but should that make a difference? I don’t think it should! My daughter spread the cards on the floor and mixed them around with both hands, then gathered them up and asked me to cut the cards. I did.